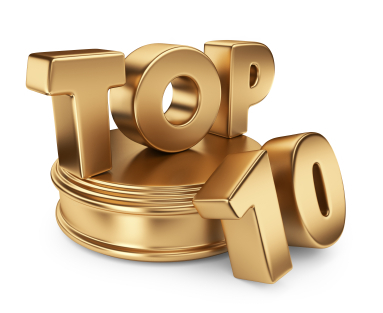 There are 10 blog entries for December 2013. Friday, December 27th, 2013 at 9:50am. Compliments of The Palm Beach Post. The Palm Beach Post released the “priciest real estate deal of the year in Palm Beach county” was to a substantial developer this week. 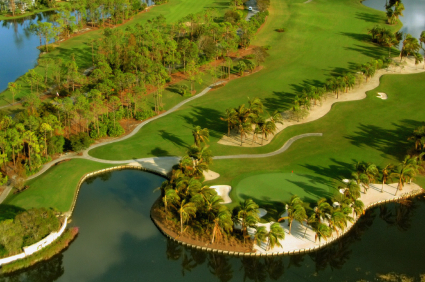 The Kolter Group paid $112 million for a prime tract of land located in Palm Beach Gardens known as Briger Forest. Briger Forest is a near 700-acre parcel of land located, across the street from Scripps Florida and Max Planck on Donald Ross Road in the Abacoa development and slated to become the biotech research hub of Palm Beach County. This is the largest piece of undeveloped land along Interstate 95 in Palm Beach County. Get Merry South Florida Style! Monday, December 23rd, 2013 at 11:26am. Grab your holiday spirit, Santa hats, reindeer antlers, ugliest Christmas T-shirt (a sweater just will not work) and others - make your own Christmas Paddle Board Adventure! 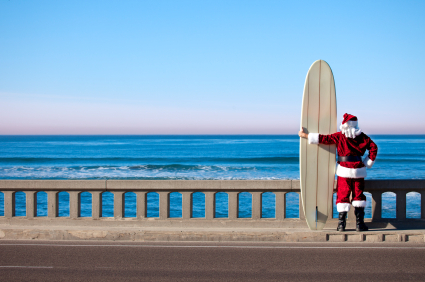 The 1st Annual Holiday Dress Up Sup! Paddle Board Adventure just took place last Friday. It was a guided eco paddle tour hosted by Loggerhead Marinelife Center. They partnered up with Blueline Paddleboards and led guests, with biologists and staff, through mangrove channels and seagrass beds up the Loxahatchee River and the Jupiter Inlet. For information of the next guided paddle tour, please visit Marinelife.org. Wednesday, December 18th, 2013 at 8:57am. Ryan Armour, Daniel Berger, and Jon Curran will all represent northern Palm Beach County next year on the Web.com Tour after earning their cards at the six day Qualifying School Final Stage. The Web.com Tour (the PGA Tour's developmental circuit) handed out cards to all 152 golfers that participated in the event with the top 45 and ties receiving full status on the tour through at least the first eight events of the 2014 season. Armour (Jupiter), Berger (Jupiter), and Curran (Tequesta) all finished in the top 45 and will be fully exempt on tour until the second re-shuffle which takes place after the eighth event. Armour fired a six round total of 15-under par, while Berger finished at 14-under, and Curran finished at 12-under. Tuesday, December 17th, 2013 at 10:15am. The Town of Palm Beach Gardens Green Market has returned to its outside home. The beautiful winter here in South Florida, and its agreeable climate, has beckoned the Gardens Green Market back to the Palm Beach Gardens City Hall Municipal Plaza, located at 10500 North Military Trail, every Sunday from 8:00 am to 1:00 pm. Venture out on Sunday mornings and enjoy the live entertainment and gorgeous weather. This is more than just a green market - it is a farmer’s market, an art market, and an entertainment public event that is enjoyable for the entire family! 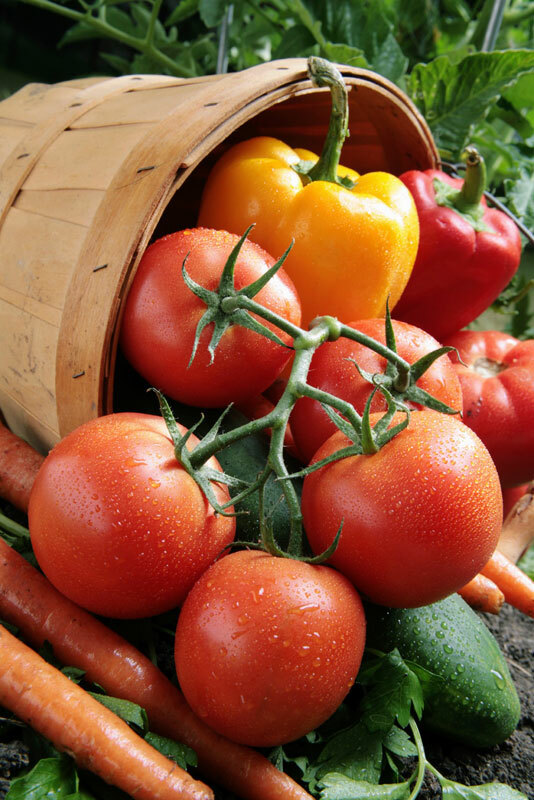 The market is a “green” opportunity for local growers and farmers in the Northern Palm Beach County area, with grower’s permits, to offer their produce to the community. Monday, December 16th, 2013 at 9:59am. The origins of yoga are debatable and classic techniques of yoga date back more than 5,000 years. One thing is for certain, yoga reduces stress! The ancient technique is a mind body practice that combines stretching exercises, breathing, and relaxation. Yoga can reduce stress, lower blood pressure and improve heart function. Experience the serenity of yoga on the deck of the Jupiter Lighthouse at sunset. The time will vary monthly based on the setting of the sun. Relax and go with it. This is an “all levels”class, beginners are encouraged and welcome. Classes offered by donation. It is requested that you bring your yoga mat, towel, and flash light (to aid walking path illumination back to parking lot after class). Thursday, December 12th, 2013 at 9:35am. Two dozen luxury townhouses will soon be going up at the site of the old Floridian Ocean Park Mobile Home community on U.S. 1 in Juno Beach. The Ocean Breeze Townhome Community will house 24 townhomes with each being about 2,000 square feet. The townhomes are expected to sell for around $500,000 with the first of the four buildings being completed in 2015. Ocean Breeze is now the second new high priced residential development coming to the town of Juno Beach. Toll Brothers is currently building 29 single-family homes in a community about two miles south of the Ocean Breeze community. For more information on the new Ocean Breeze Townhome Community, contact Waterfront Properties at 561-746-7272. Wednesday, December 11th, 2013 at 1:19pm. Jupiter Medical Center announced a substantial partnership with Miami Children’s Hospital. The partnership hopes to benefit the community for years to come with the pediatric partnership. 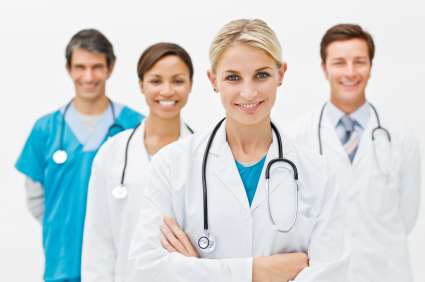 Parents and grandparents know emergency pediatric healthcare is crucial. Friday, December 6th, 2013 at 11:52am. Seattle based Zillow, an online real estate database known and respected in the industry for its housing precisions, has released its 2014 list of TOP 10 Hottest Home Markets For 2014. Our area is right in middle of the list! The Seattle based group report; released on December 5, 2013, has South Florida in Fifth Place! Zillow reports, “The list is intended to give an early view into the housing markets that are likely to experience a heavy demand for homes, as well as increasing home values." 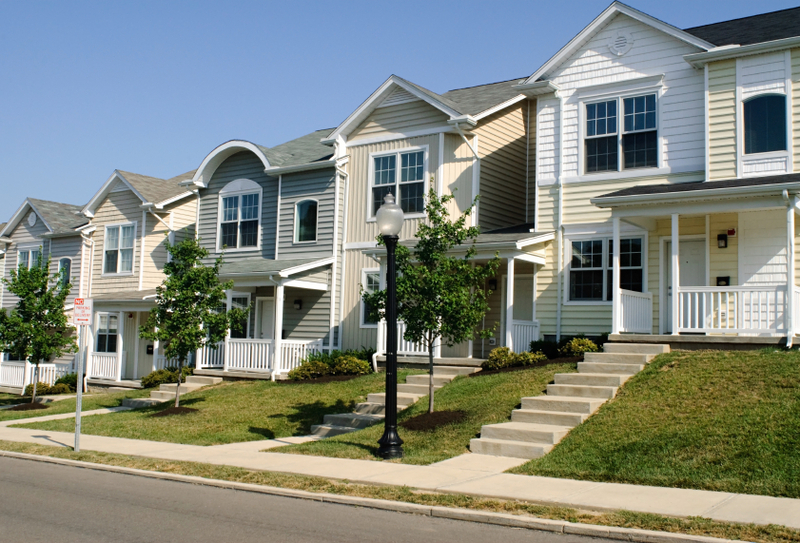 U.S. Home values will increase by 3 percent. Mortgage rates will reach 5 percent by the end of the year. It will be easier for borrowers to get a mortgage in 2014. Wednesday, December 4th, 2013 at 6:06pm. 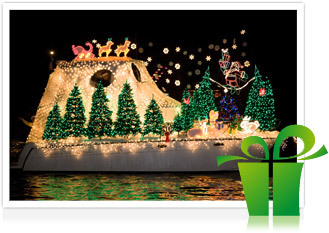 The 19th Annual Holiday Boat Parade and Toys for Tots Drive kicks off the holiday season this year on December 7, 2013. Last year the Boat Parade collected more than 18,000 toys for needy children in Palm Beach County! Favorite area businesses and local municipalities continue providing ongoing support for the Marine Industries Association of Palm Beach County event. Monday, December 2nd, 2013 at 10:10am. While it might not have taken place on the PGA Tour, Rory Mcllroy is a champion and major winner in 2013. 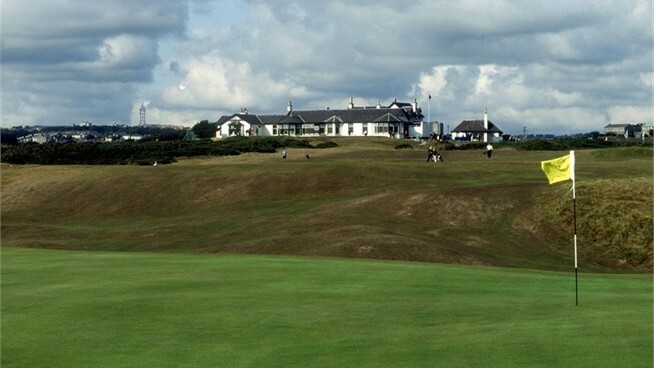 After going winless on both the PGA and European Tours in 2013, Mclrroy decided to head "Down Under" to try and change his luck, competing in the PGA Tour of Australia's Australian Open. Entering the day four shots back of home town hero Adam Scott, the Palm Beach Gardens resident shot a 6-under 66 to beat Scott by one stroke and spoil Scott's chance of winning his home country's triple crown. "I wanted to get a win and finally I've been able to get one," McIlroy said. "But more satisfying than that is being able to take one of the best players in the world down the stretch and come out on top."